It’s one thing to pull together a good, plausible, workable, affordable plan for a new urban rail transit system in your community. But that’s only the first hurdle. The next big hurdle is pulling in public support — voter support — behind your proposed project. Addressing that challenge was the focus of a paper I presented a few years back to the June 2007 Transit Initiatives and Communities Conference sponsored by the Center for Transportation Excellence (CFTE), a major national U.S. public transit advocacy organization. Based mainly on my experience with rail transit ballot measures in six different cities over roughly a seven-year period, the paper is titled Advancing Transit Improvement Measures Through Effective Community Outreach (click to access full paper in .DOC format). 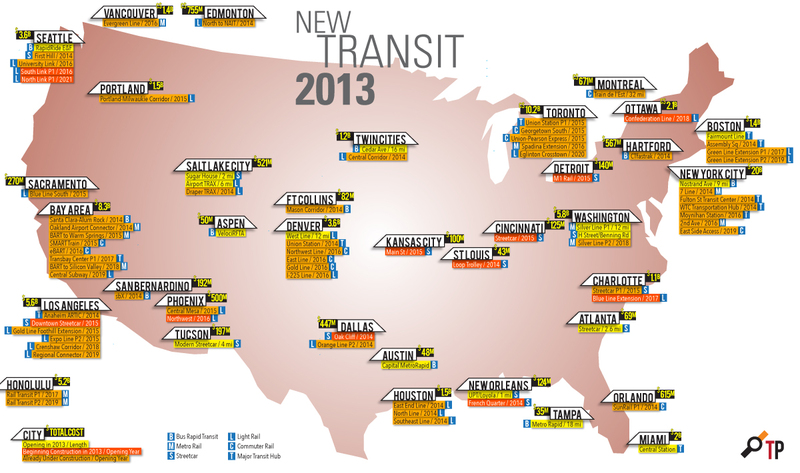 Rail Transit Ballot Measures Are Very Different! • GOTV – and don’t forget early voting! And there’s more! 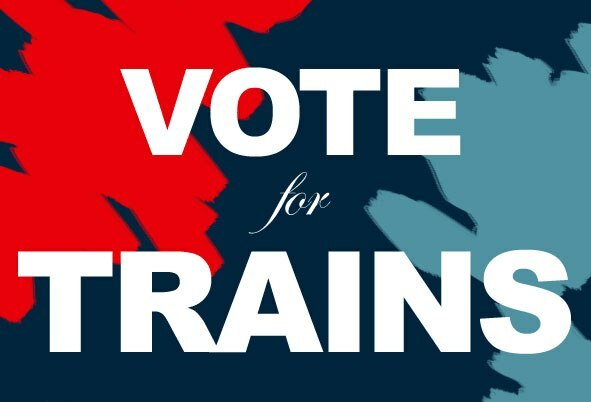 So if you’re involved in promoting urban rail for your community, I strongly encourage you to access both the paper and the PowerPoint presentation and check out all of this valuable information. 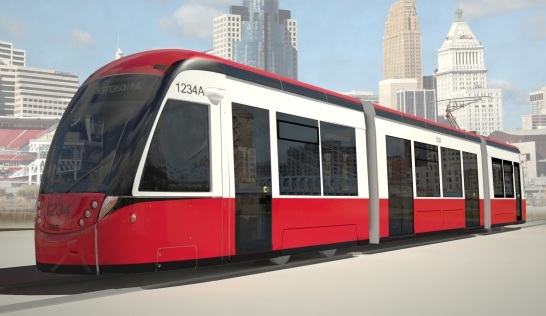 Cincinnati’s modern 100% lowfloor streetcars will be constructed in Elmira, NY by CAF USA. Cincinnati, Ohio — After many months of civic agonizing and political wrangling over a budgetary shortfall, this city’s streetcar project is back on track with the signing on July 15th of the major contract for trackage and other infrastructure with the consortium of Messer Construction, Prus Construction, and Delta Railroad. The $71.4 million contract has been facilitated by the City Council’s recent approval of $17.4 million in additional capital funding to cover the unanticipated shortfall, and includes an extra $492,933 for increases in material expenses, labor and equipment, cold weather protection, and bonding costs. With the purchase of rolling stock and other expenses, total capital investment cost of the project is now estimated at about $133 million. That’s about $37 million a mile for the 3.6-mile single-track-loop route. Under the revised construction schedule, all work will be completed by March 2016 and passenger service is projected to begin in September 2016. New light rail transit (LRT) projects came out ahead of new bus rapid transit (BRT) projects that were included in a research study I presented last November (2012) to the 12th National Light Rail Transit Conference in Salt Lake City, sponsored by the Transportation Research Board (TRB) and American Public Transportation Association (APTA). 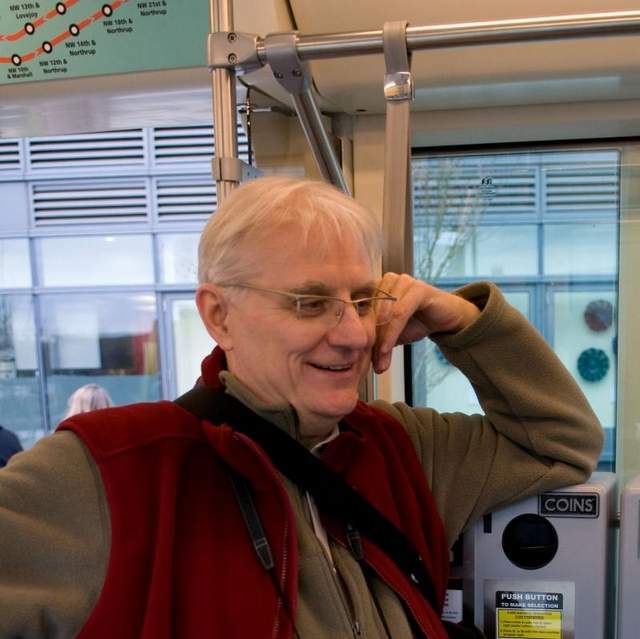 Dave Dobbs, a longtime colleague, helped me conduct the study. In part, this research was a response to the assertions of critics of rail transit who maintain a constant barrage of attacks on rail, trying to convince the public at large and decisionmakers that public transit (especially rail) is just a waste of money … and that, if you must install something fancy, so-called “BRT” is invariably cheaper and better (or “Just like light rail, but cheaper…”). However, these attacks rarely appear in independent professional forums like this one, co-sponsored by the TRB (an affiliate of the National Academy of Sciences). All papers accepted by the TRB for publication/presentation — including this work, titled Comparative examination of New Start light rail transit, light railway, and bus rapid transit services opened from 2000 — must undergo a rigorous peer-review process critically examining their methodology and conclusions. 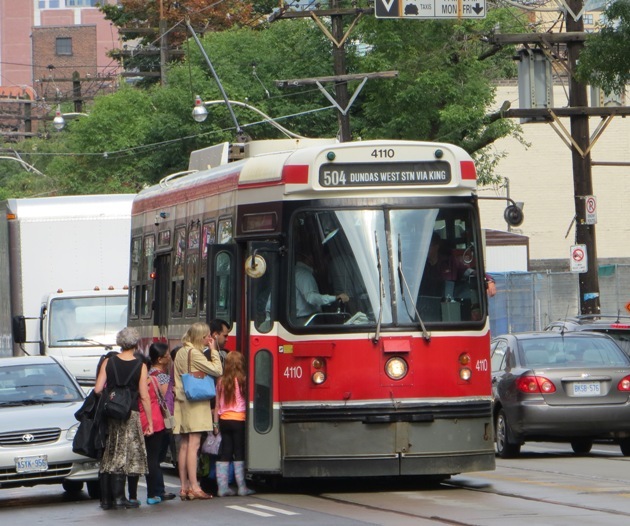 How well did LRT and BRT final costs compare with budget estimates? LRT again did better, exceeding budget by only 2% on average, while BRT averaged 35% above budget. Where electric LRT really excelled was in achieving ridership goals. On average, LRT projects seemed to meet their ridership targets at about twice the rate of the BRT projects, using the “ridership achievement index” we developed for the study (which accounted for the pace at which projected ridership was being achieved). It should be noted that some BRT projects didn’t do so badly — Cleveland’s “HealthLine” project (Euclid Avenue) was achieving its target at a 60% faster pace than expected, while Los Angeles’s Orange Line busway was reaching its ridership at nearly 3 times the projected rate. But some of the LRT results were really spectacular. St. Louis’s St. Clair Extension of Metrolink, for example, was racing towards its ridership goals at over 7 times the predicted rate; Minneapolis’s Hiawatha line at six times; and Denver’s Southwest LRT at more than 6 times. (It should be noted that 3 out of the 20 LRT projects studied were failing to meet projected growth rate targets; nevertheless, the overall LRT average still exceeded BRT’s. There’s a lot more, both in the PowerPoint presentation, and in the full Railway Age articles.